First set the Barcode technology with font type. 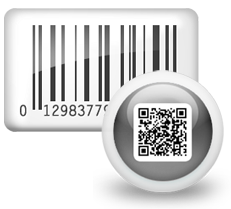 Go to font settings, to set barcode header, footer and value font. In similar manner, you can alter General, Color and Image settings. 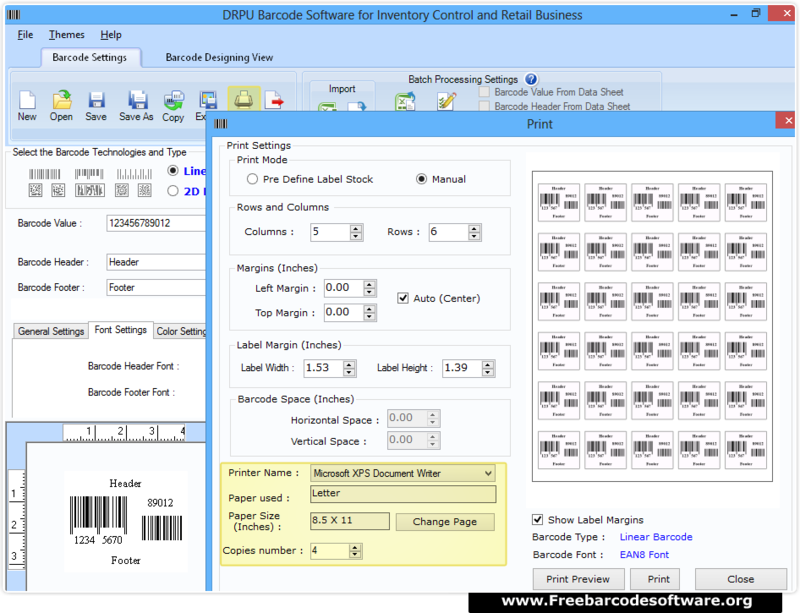 Go to print option from toolbar, choose print mode (Pre Define label Stock or Manual) to proceed. 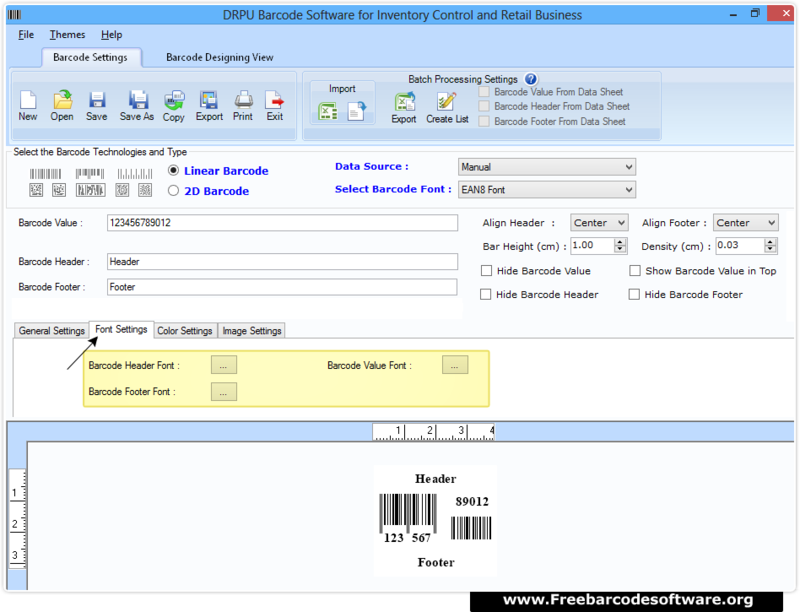 In Manual mode, set rows columns, margins, barcode space and other printer settings.